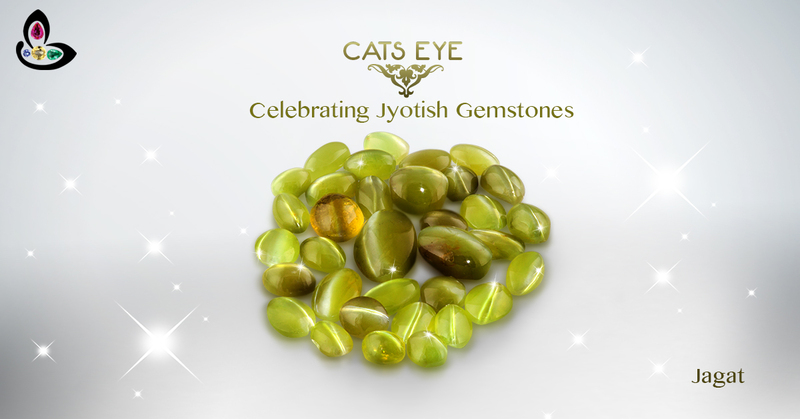 The Gemstone of the chrysoberyl family exhibiting the phenomenal gemstones effect called as “Chatoyancy” is the Cats Eye Gemstone. 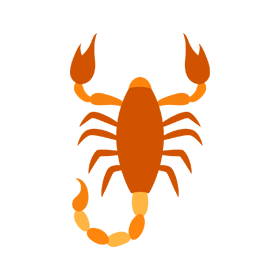 Chatoyancy is an optical phenomenon that is akin to the effect of opening and closing of the eye of a Cat. 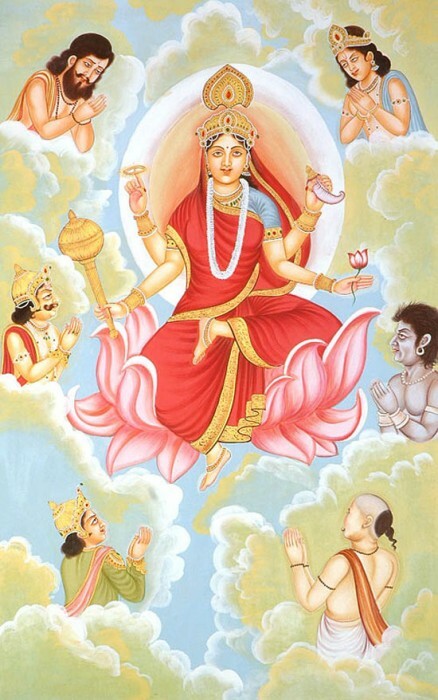 A gemstone that is considered to be metaphysically very powerful in Indian Vedic Astrology it is considered to be the gemstone of the planet Ketu who is the significator or Moksha- Self realization and realization of the ultimate truth. 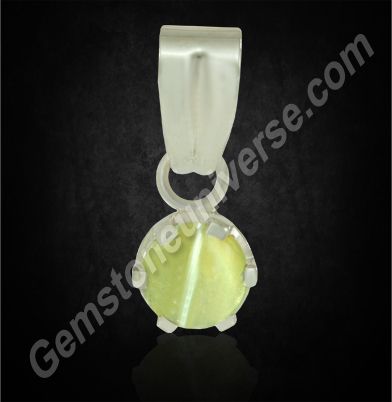 In Sanskrit this gemstone is called as Vaidurya and in Hindi it is called as Lehsuniya or Lahsuniya/Lahsunia. 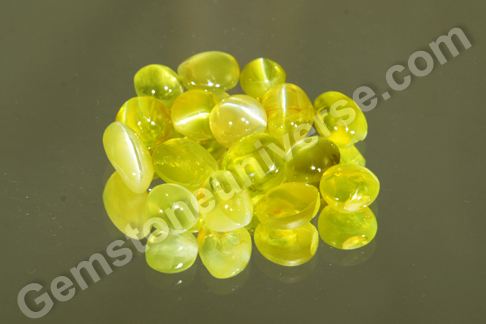 Best Quality Cats Eye Chrysoberyl gemstone has a fine colour from greenish golden to golden green. 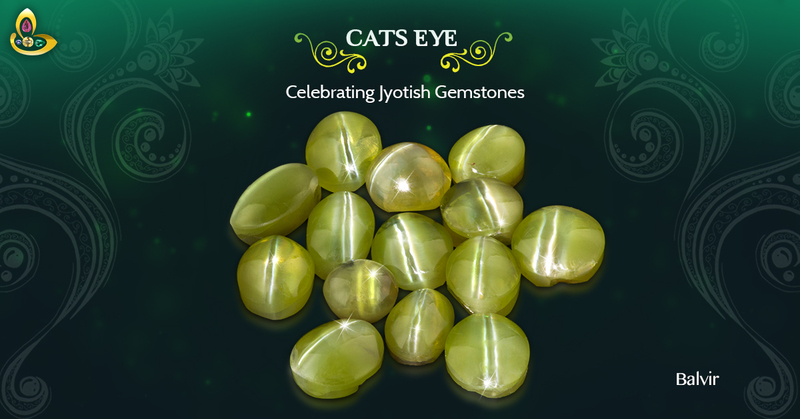 When there is a distinct Golden Green or Greenish Yellow Shade it is called as the “Kanak Khet” Lehsuniya and is considered to be the best Cats Eye Gemstone. 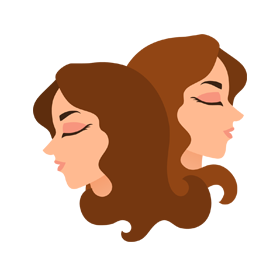 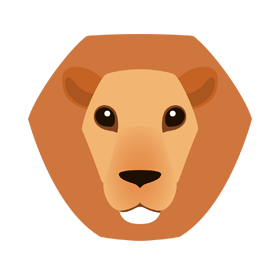 For the quality to be considered the best the Chatoyant Band- the line that resembles the eye of the Cat should be majestic, unbroken, silvery white like lightening and strong. 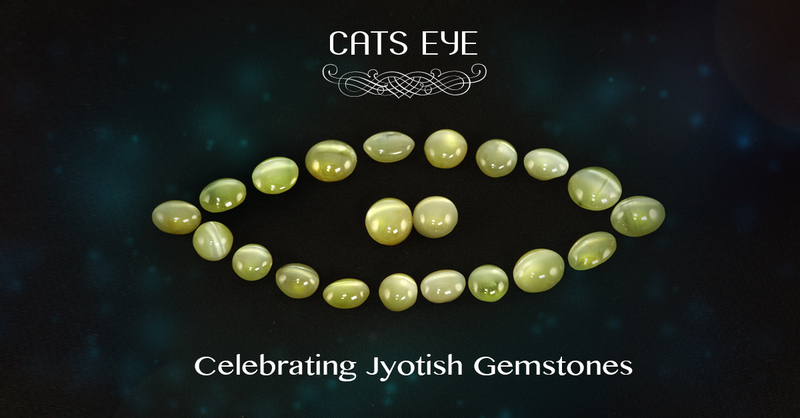 The stronger the Cats Eye effect the better is quality of the gemstone. 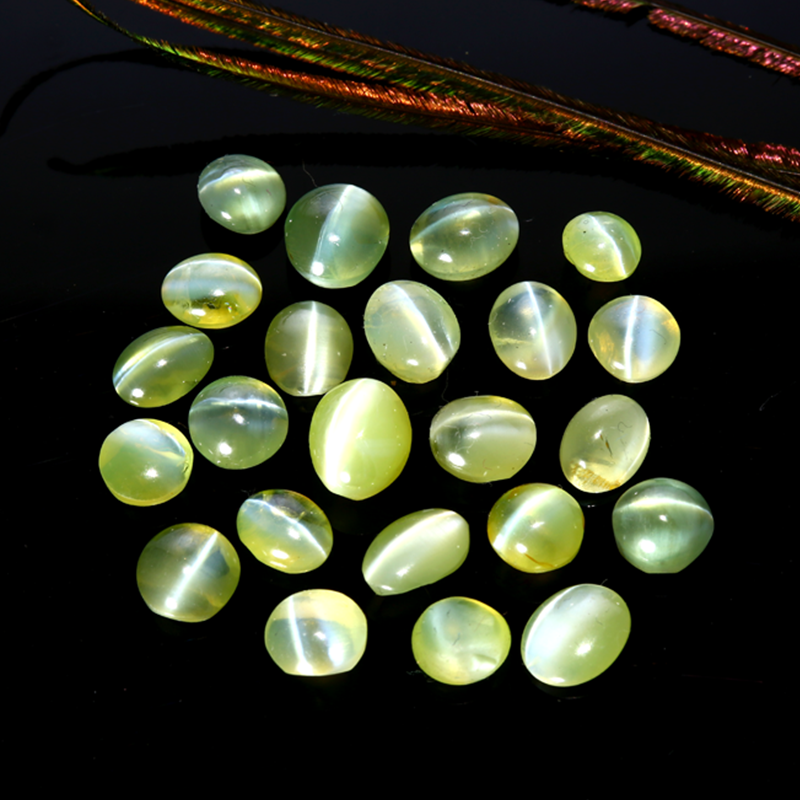 The best quality Cats Eye Gemstones come from Sri Lanka. 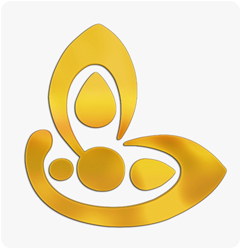 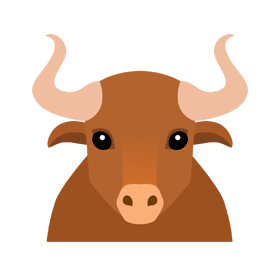 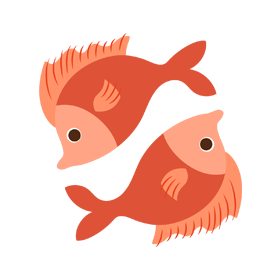 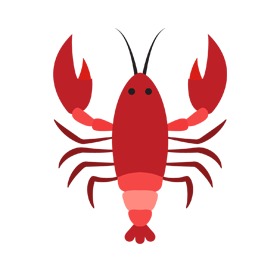 Other factors that impact quality are milk and honey effect in the Cats Eye. 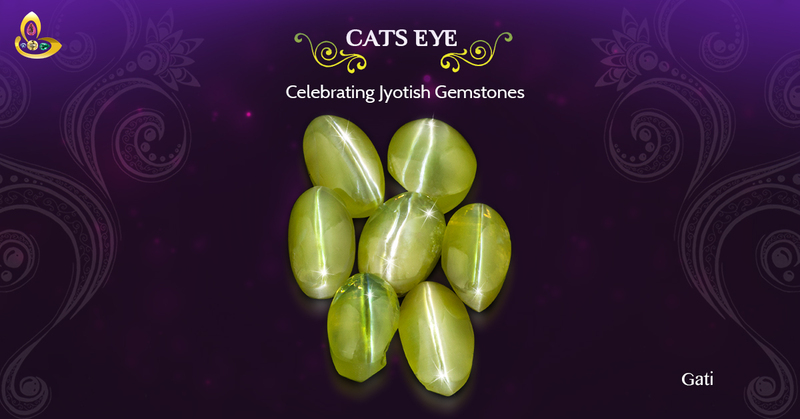 Even though most of the Cats Eye are domed Cabochons some Cats Eye appear to be translucent and some rare ones are even transparent. 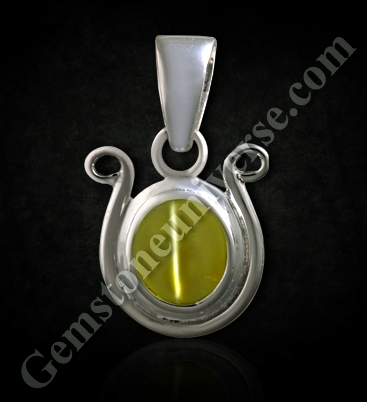 These factors make these gemstones absolutely top of the line and very expensive. 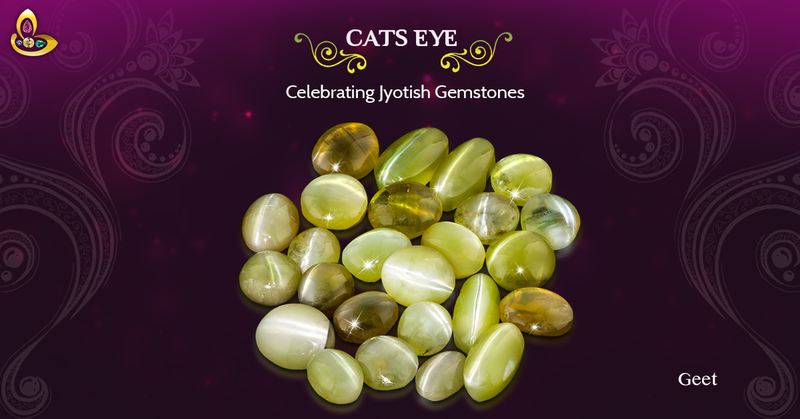 The top two parameters for judging best Cats Eye gemstone is the Colour of the Cats Eye and the purity and nobility of the Chatoyant Band. 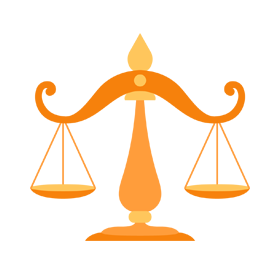 Detailed factors affecting Cats Eye Price can be accessed by clicking here. 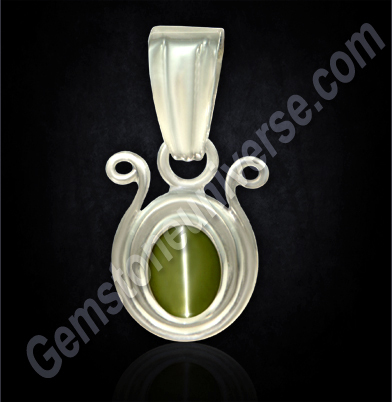 - Certified as the precious variety of Chrysoberyl. 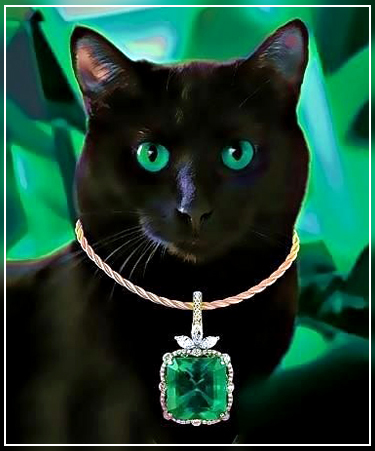 - All Natural, earth mined, untreated and free from Radiation Cats Eye. 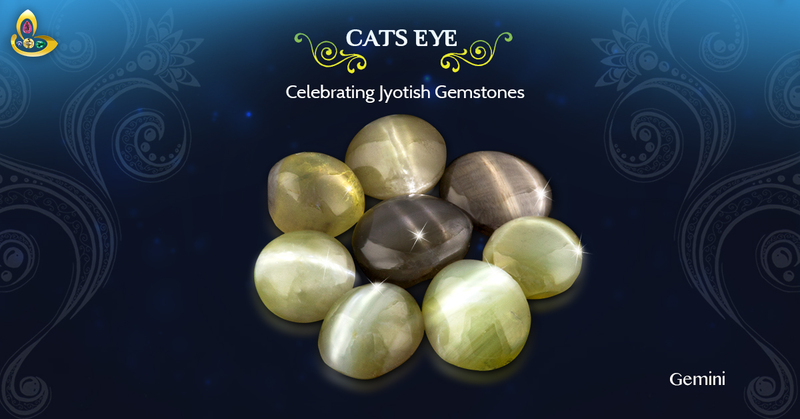 - In the middle of 2014 we faced an acute shortage of Gem Quality Cats Eye. 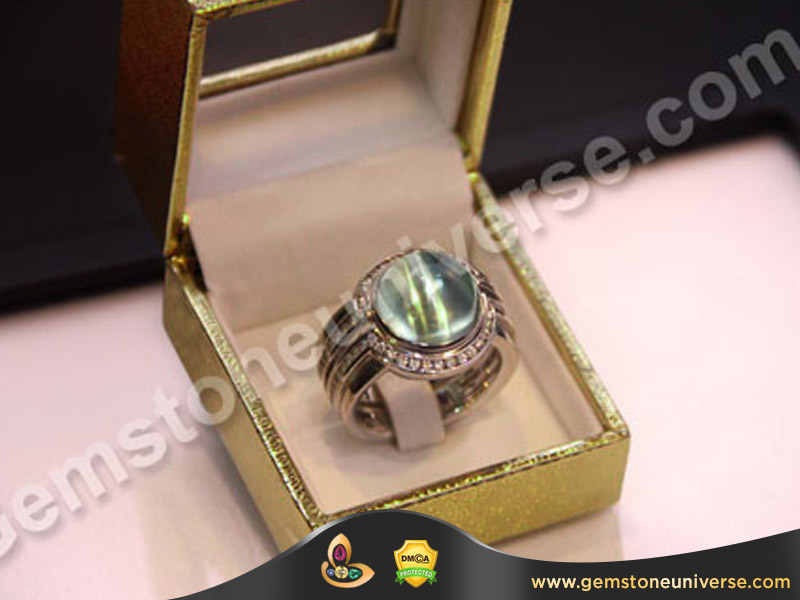 At that time we resolved to find the best Cats Eye Gemstone from as many sources so that our patrons get the most extensive range of the Cats Eye. 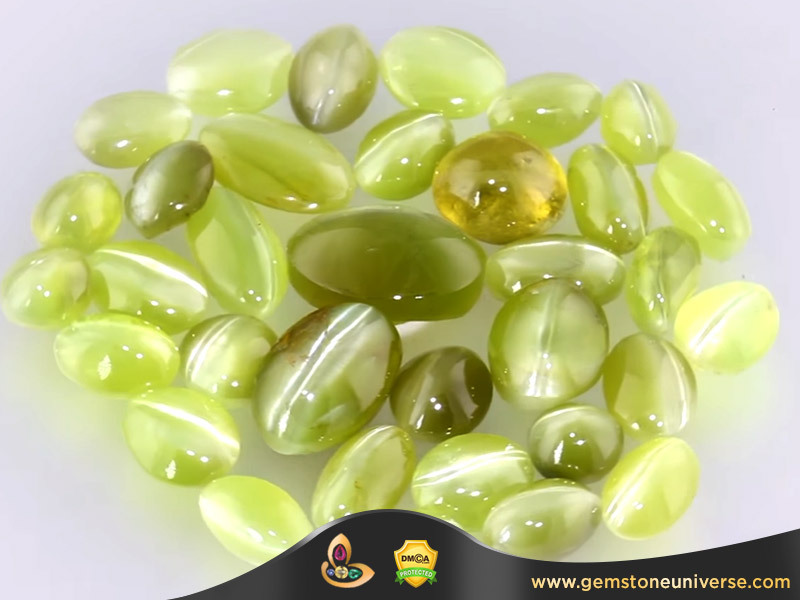 - Pleasing colour from Top Golden Green, Greenish Golden, Yellowish Green, Greenish Yellow to greyish green( especially for those who has Ketu-Saturn combine) in their birth chart. 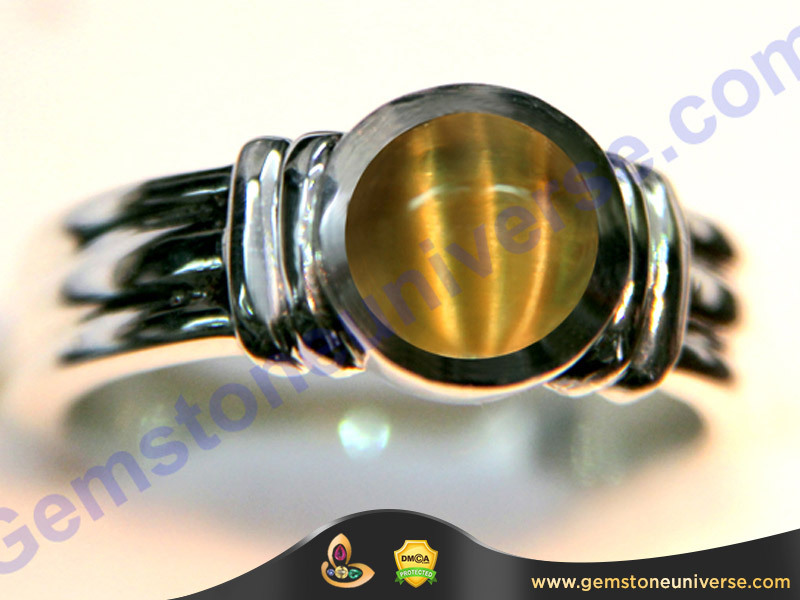 - The Chatoyancy is absolute top notch and many of the gemstones here have 2 or more Chatoyant Bands and exhibit the Cats Eye effect clearly. 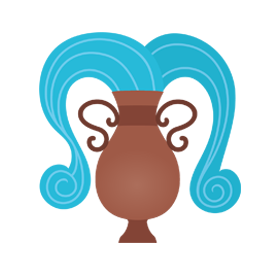 - Free from flaws such as Deha and Karakara and others as listed in the sacred texts. 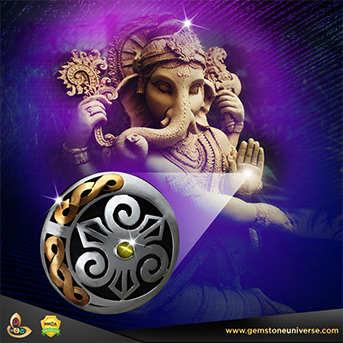 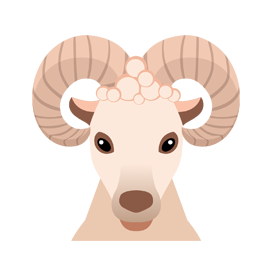 - Qualify on the benchmark of true Jyotish Gemstones and shall deliver the best results of the Planet Ketu. 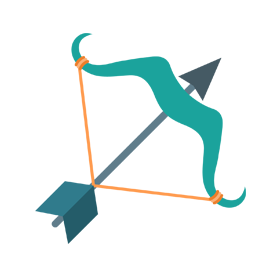 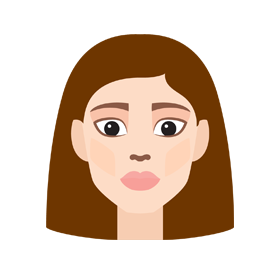 - Will deliver the choicest results of Gem Therapy. 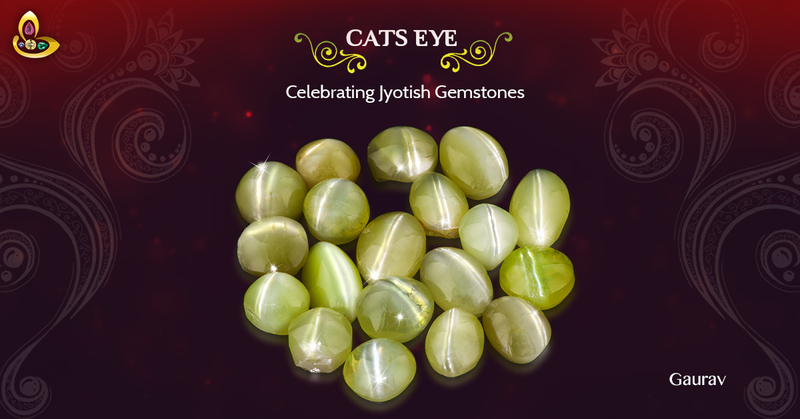 Certification and appraisal process of all the gems in these six lots is complete and they will most certainly be made available for cats eye online purchase within the next 1 week.